A must-have, the Ombre Shadow Plaid Long Sleeve shirt from Vince® will quickly become a staple for your classic wardrobe. 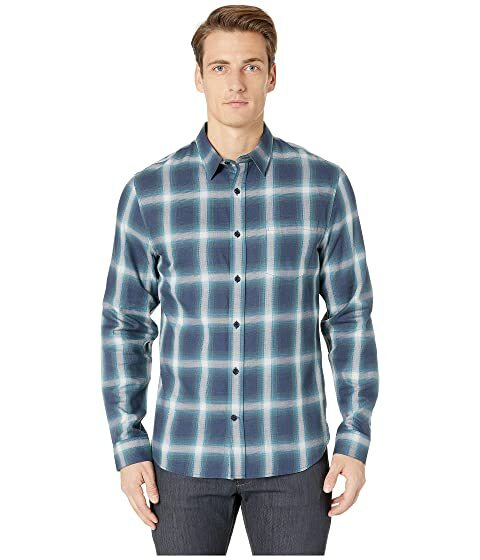 We can't currently find any similar items for the Ombre Shadow Plaid Long Sleeve by Vince. Sorry!